You are here: Home / Health / The Myers Way: Ground-Breaking Autoimmune Disease Protocol? 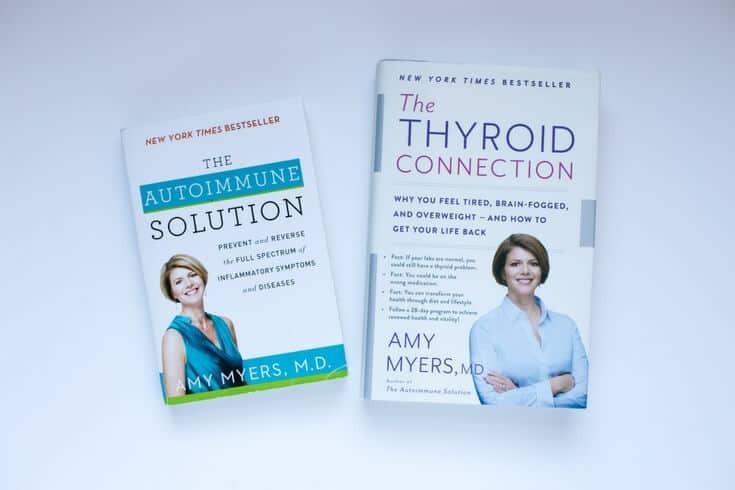 The Myers Way is a four-pillar approach to reversing autoimmune disorders. 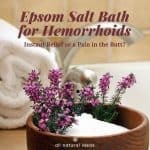 Perhaps best known for its comprehensive elimination diet, it may help reverse inflammation in your body. Approximately 50 million Americans have an autoimmune disorder. That’s roughly 20 percent of the population. If you’re female, you’re way more likely to have an autoimmune disorder. The Myers Way is one of the leading protocols to manage—or even reverse—autoimmune disorders. A four-pillar approach, which includes a comprehensive elimination diet, the system’s end-goal is to transform the immune system from one that attacks itself to one that supports itself. One critical component of this plan is the elimination all inflammatory foods. One by one, the potentially offending foods are reintroduced one at a time. This method helps determine food sensitivities. Who is the myers way comprehensive elimination diet named after? The diet is named after Amy Myers, M.D. A conventional medical doctor turned functional medicine practitioner, Myers herself previously suffered from an autoimmune disorder. However, after becoming a functional medicine doctor, she was able to eliminate her symptoms. Myers was raised by two natural-health conscious parents. Her mother, a yoga teacher and her father, an ardent believer in traditional Chinese medicine. However, during her second year of medical school, Myers was experiencing panic attacks, insufferable anxiety, unexpected weight loss and tremors. Her doctor’s initial diagnosis: it was all in Myers’ head. The stress from school and learning about diseases merely got her worked up. But Myers knew something was indeed clinically wrong. So she asked for a full work up. It turns out she was suffering from Grave’s Disease, an autoimmune disorder that causes the thyroid to become overactive (most people with thyroid dysfunction suffer from an underperforming thyroid gland). Myers tried alternative medicine. But nothing seemed to work. Conventional medicine, too, was a failure. In fact, more than a failure. Myers claims that the pharmaceutical medicine cause toxic hepatitis. Eventually, Myers’ thyroid was ablated (shrunk down to a state of virtual nothingness) by radiation treatment. Eventually, Myers went on to study functional medicine. Claiming that despite having to take medication because she lacks a thyroid gland, Myers no longer suffers Grave’s Disease symptoms. How does the Myers Way work? Dr. Myers’ program contains six steps or elements. 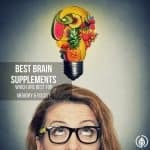 These are healing the gut; optimizing the diet; taming toxins; healing infections; relieving stress and balancing hormones. Myers’ six steps are taught through four programs, which are available for purchase online. Perhaps her most program is The Myers Way Comprehensive Elimination Diet. Designed for those suffering from chronic headaches, allergies, or digestive disturbances, the elimination diet goal is to drastically reduce inflammation in the body. Moreover, the program claims to heal the gut. Another of Dr. Myers’ programs is the Autoimmune Solution. It’s a six-week program that contains six hours of video lessons. These lessons teach the root causes of autoimmune disorders. The videos also offer strategies to overcome them. In addition, Myers also offers programs for Candida Control Program and a seperate guide for gut repair. What does myers way comprehensive elimination diet come with? 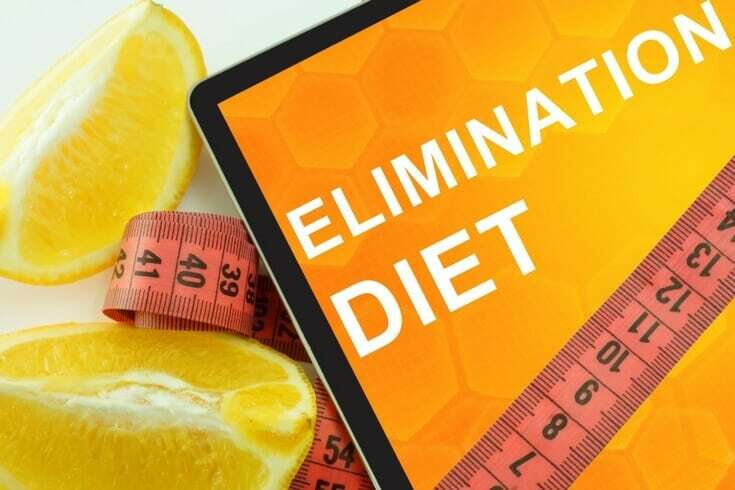 Dr. Myers’ Comprehensive Elimination Diet is an electronic course program. It costs $79. The course includes four hours of videos, meal plans, a recipe ebook, food diary/journal and other tools and guides. What is the Myers Way eating plan? Basically, when you’re on the elimination diet, you’re on a strict Paleo diet. No grains, no dairy, no sugar, no soy, no legumes and no hyper-processed meat. Myers Comprehensive Elimination Diet also eliminates nightshade vegetables. Nightshades (tomatoes, potatoes, eggplant, peppers) may exacerbate inflammation. Many people need hand holding while following a program. It’s the reason why personal fitness trainers exist. The same is true of getting rid of autoimmune disorder symptoms. And $79 seems reasonable to at least give Myers Comprehensive Elimination Diet ecourse a try. It seems like a minimal investment for potentially getting rid of autoimmune flare-ups. However, let’s take a look at some actual reviews of customers. Two criticisms of Myers approach to eliminating inflammation-causing foods from the diet: it’s time consuming and pricey. The recipes Myers provides in her books and e-programs require preparing everything from scratch. Thus, the plan can be very time-consuming. But despite the fact that only 5% of the reviews are 1 star, this reviewer may have some valid criticism. In other words, what the reviewer is saying is that Myers solutions are cost-prohibitive for most people and not practical. “[Myers] claims it’s so easy to go out to dinner on “The Myers Way”. She herself orders a chicken breast with steamed vegetables. Fine. The problem with that is she has spent a significant part of the book telling you NOT to eat anything that is NOT organic, especially meats. Ever! Well, how many restaurants in your town serve organic chicken and organic vegetables? 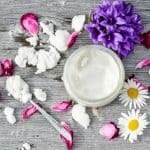 The reviewer goes on to say that people are more than capable on their own to research anti-inflammatory foods to ease symptoms without Myers’ book. That’s a fair criticism. But again, many people need coaching and guidance and find it easier to follow a program. 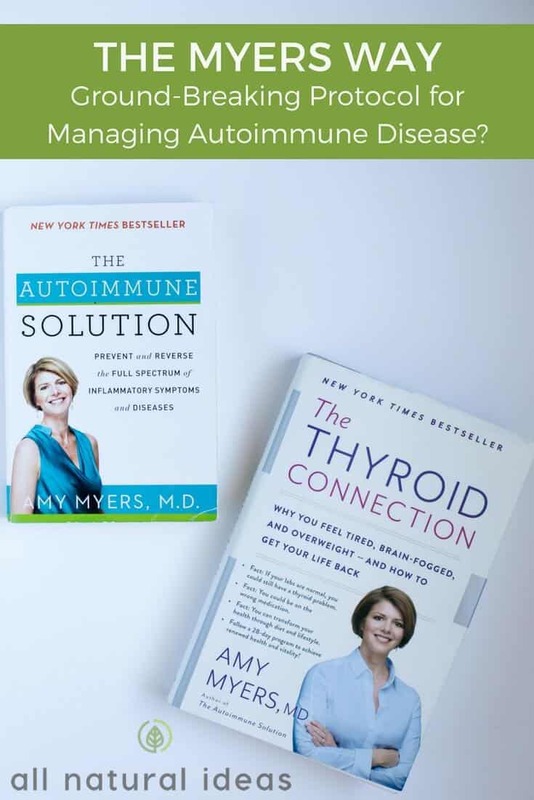 Dr. Myers’ messaging may in fact have inconsistencies and discrepancies, but by and large, many sufferers of autoimmune disorders who have followed The Myers Way seem to have vastly managed their diseases. It was once thought that if you have an autoimmune disorder, there wasn’t much you could do about it. Other than perhaps take medications to manage the symptoms. And when the medication stops working, you take a stronger medication. Albeit, a medicine with more potential to cause side effects. Without doubt, some conventional medical doctors still believe that autoimmune disorders can only be managed with pharmaceuticals. However, the relatively new field of epigenetics offers an alternative view. And that is that genes can switch on or off and can be under the influence of lifestyle factors. In other words, having a genetic predisposition to an autoimmune disease is not a life sentence of insufferable symptoms. In fact, studies show that up to 75 percent of our genes are affected by environmental factors, not genetic ones. Therefore, the Myers Way of eliminating inflammatory foods (and other programs similar to it) can indeed neutralize and reverse an immune system that’s gone haywire. 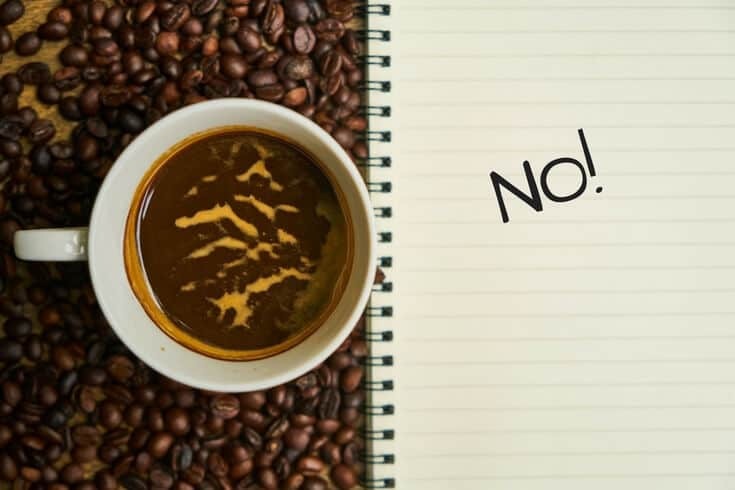 Unfortunately, if you love coffee, you’ll have to give it up. On the eating plan, caffeine is considered toxic for a stressed-out thyroid and immune system. Other obvious foods are sugar and gluten. Healthy fats and certain supplements such as probiotics are key components of The Myers Way. Dr. Myers’ autoimmune protocol also identifies potential toxins that trigger inflammation. These include household cleaners and cosmetics. Again, these are all steps that lots of other functional medicine doctors and practitioners already employ. So, at first glance, the plan does not seem to include anything revelatory or ground-breaking. 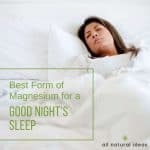 However, the common sense approach, guidance and tools used by Dr. Myers has helped numerous people. You have the option to purchase The Myers Way Comprehensive Elimination Diet Recipes eBook. It costs $14.99. However, you can also sign up for Dr. Myers’ newsletter and get 35 “GUT RECOVERY RECIPES” for no charge. Again, there are countless sources of information online that can teach you how to reduce or even eliminate inflammation in your body. The same goes for recipes. 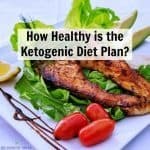 There are many low carb, healthy recipe sites (such as this one) that include ingredients which will likely not trigger any inflammatory symptoms.